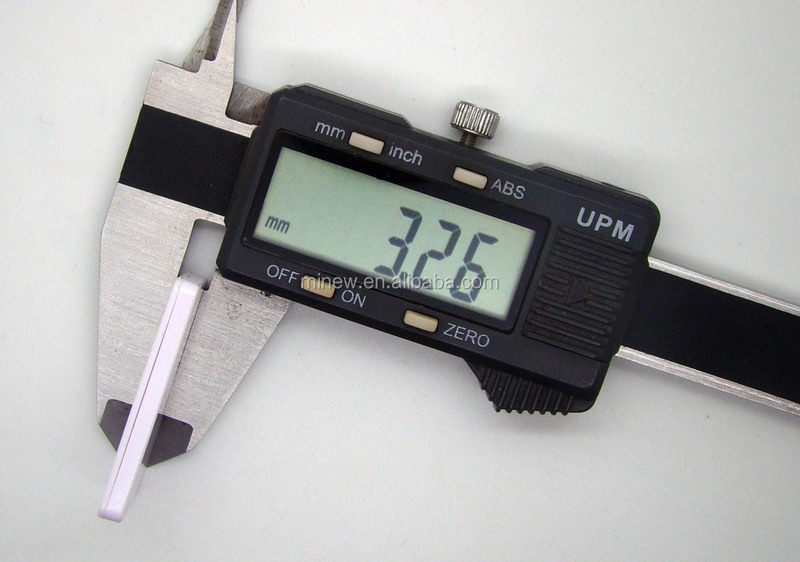 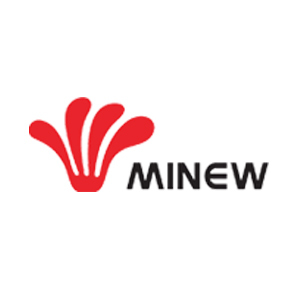 Shenzhen Minew Technologies Co., Ltd is an ISO9001:2008 Management System Certified Manufacturerlocated in Shenzhen, China. 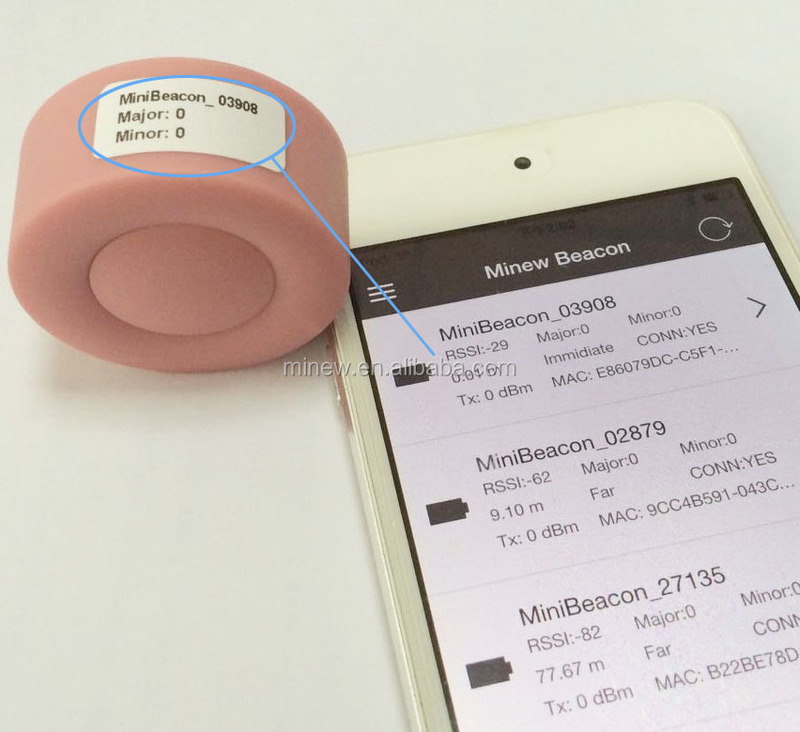 Professional specialized in developing the Bluetooth iBeacon, Bluetooth modules, key-finder and other RF Technology-based creative products and technical services. 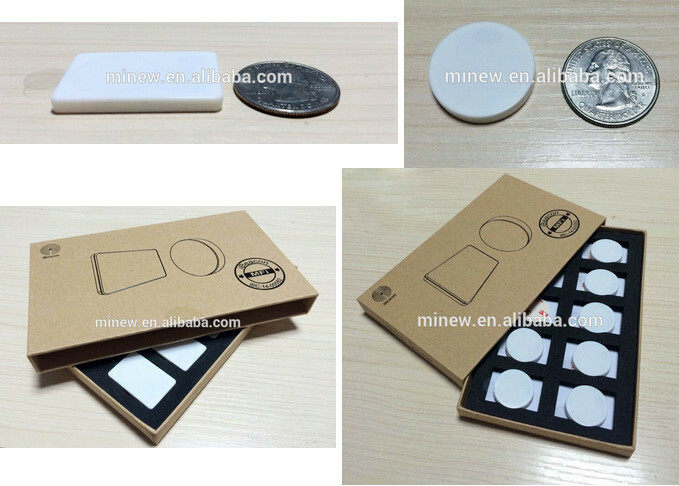 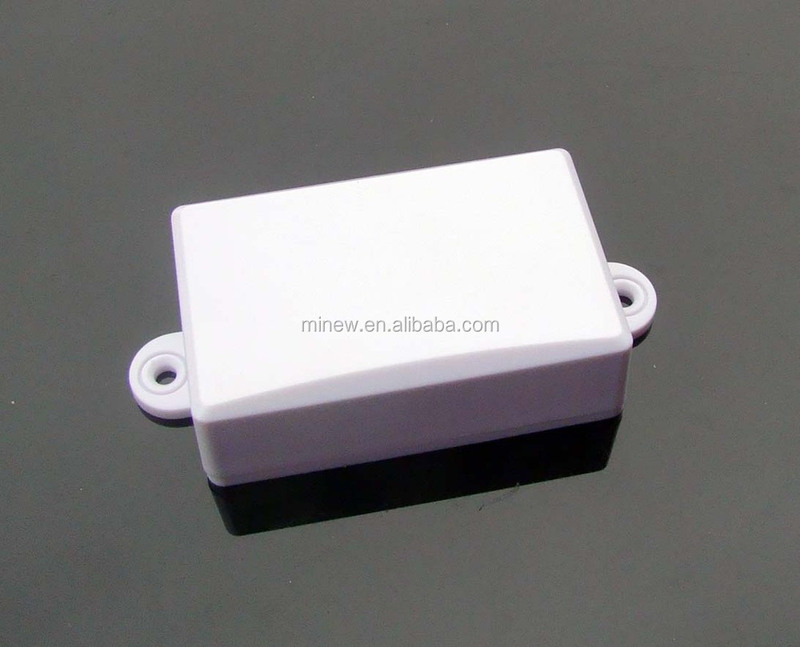 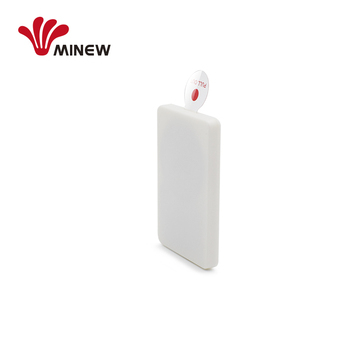 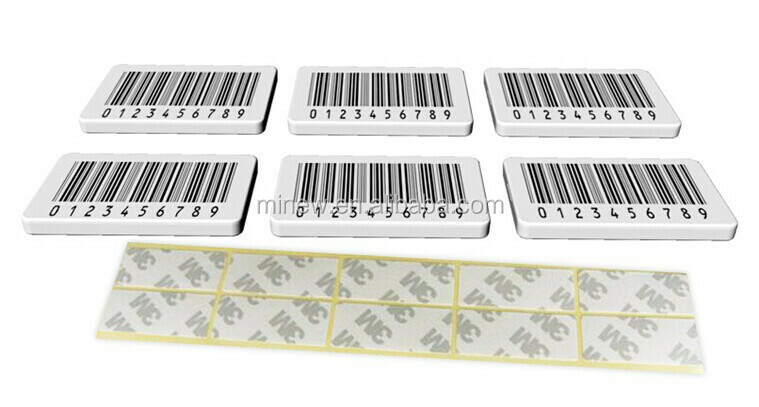 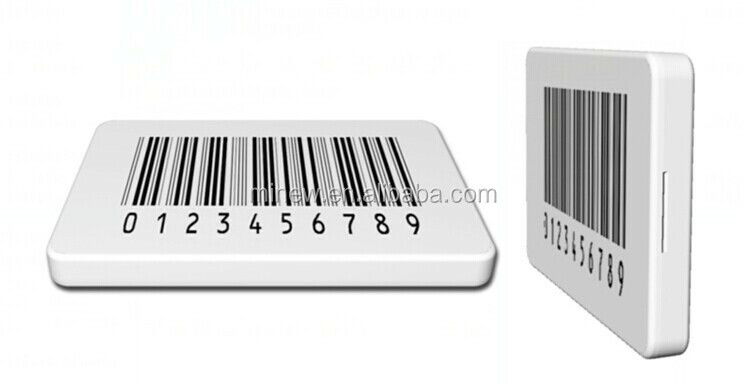 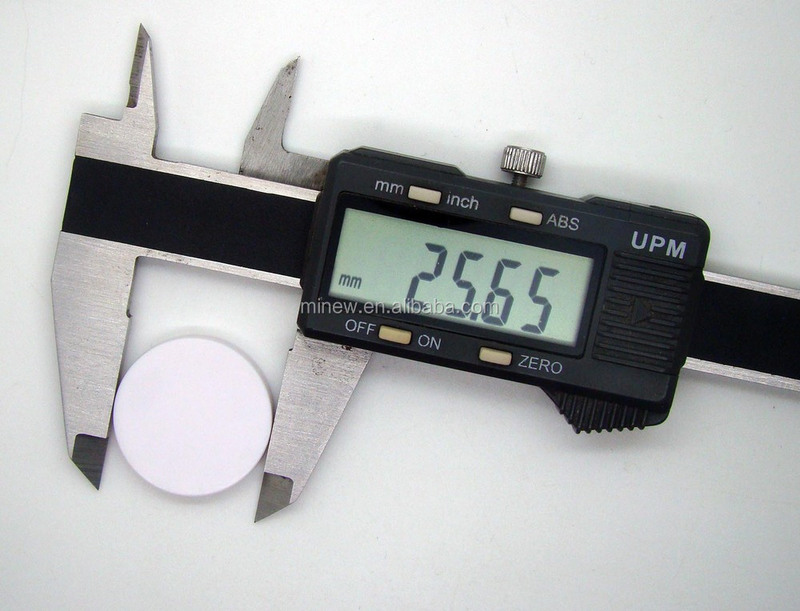 At present, we have launched lots of various and steady performance ibeacon products, our manufacturer has established 6 production lines for manufacturing iBeacon hardwareproducts, We are Minew Technologies, Your most Reliable Partner.